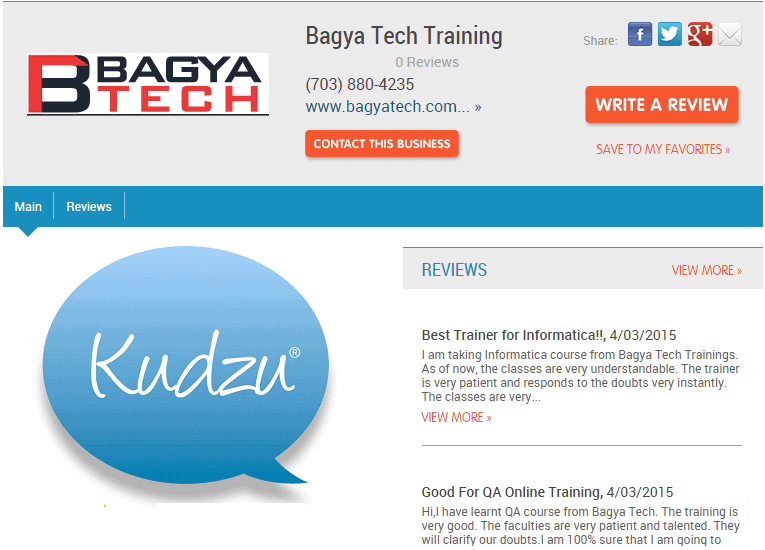 Bagya Tech Trainings is a reliable online training center that caters comprehensive online training on several IT technologies. Our courses enhance your skills and let you gain a knowledge on IT courses. We work with IT industry driven experts who have highly qualified and get certified in existing courses.